If the manual up/down function can be performed but the auto up/down function cannot, the fail-safe mode may be functioning. (d) Enter the following menus: Body Electrical / RR-Door Motor / Data List. 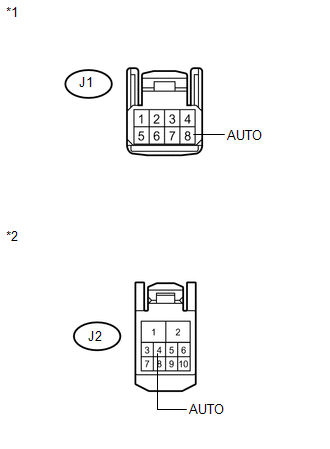 (a) Initialize the power window regulator motor assembly (for rear RH side) (See page ). 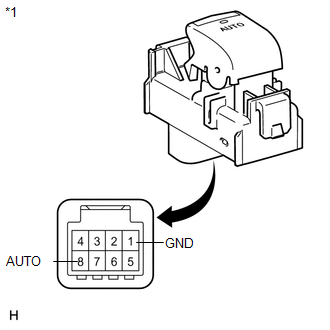 (a) Check that the rear RH side door power window moves when the auto up/down function of the power window regulator switch assembly (for rear RH side) is operated (See page ). Rear RH side auto up/down function is normal.